Clodovil produces tough, sound and consistently high performers such as G1 Kingston Town Classic winner Moriarty and G1 Falmouth Stakes winner Nadhoodh. 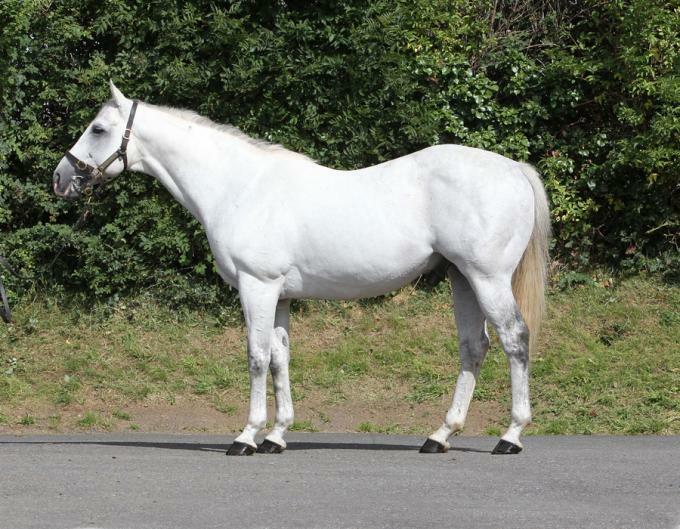 Clodovil retired two stallion sons to stud in 2015, Es Que Love (R114) who will stand at Rathasker and Gregorian (R116) who we standing at the National Stud, Newmarket, he retired following multiple Group wins including the Diomed, the Criterion and the Hungerford and 4 times G1 placed, including the July Cup to Slade Power. Bungle Inthejungle hails from one of the fastest 5f families in the book - that of Crime Of Passion. Bungle Inthejungle is also by the leading sire of 2yos worldwide - Exceed And Excel. He has produced progeny just like himself - sharp, speedy 2yo types. Bungle was a highly progressive 2yo winning the G3 Molecomb Stakes, Gr.3 Cornwallis Stakes. He was placed in the Gr.2 Flying Childers and the Listed Windsor Castle, Royal Ascot. High class two year old by Bahamian Bounty. Trained by Richard Hannon for Shadwell to win Gr.2 July Stakes and placed in Gr.1 Dewhurst Stakes at 2. At 3 years Gr.2 placed in the Lennox Stakes. 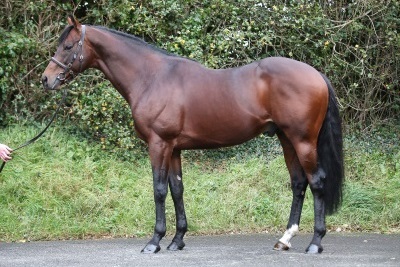 High class looks and pedigree as a yearling saw him realising 105,000gns as a yearling to Peter and Ross Doyle. Ross Doyle commented "Anjaal was a lovely yearling. He was a medium sized, strong, correct colt, a good walker with good bone and a nice length of rein. He was a proper two year old type which he showed when winning the Gr.2 July Stakes at Newmarket." Gregorian has had a great start with his first two year old runners. He was sire of 12.2% Stakes performers. 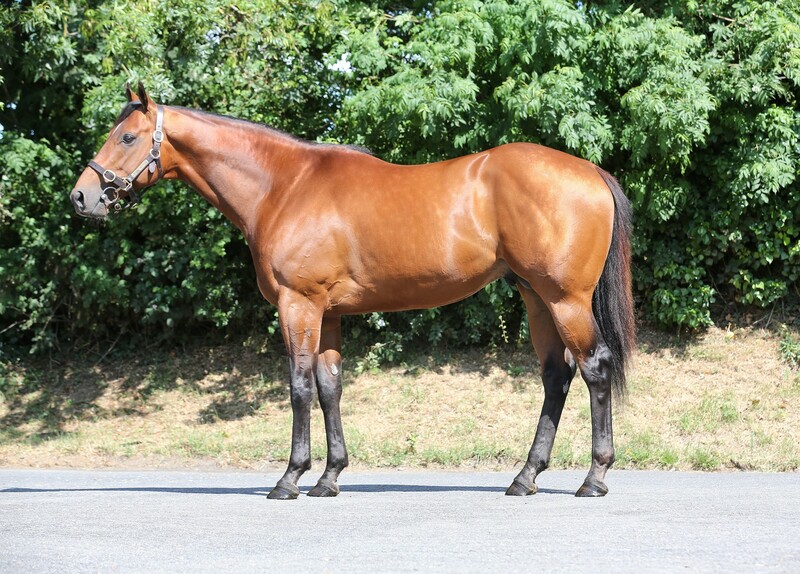 Kevin Ryan’s Queen Jo Jo (OR100) was a winner at Beverley over 5f and placed in the Gr.3 Firth Of Clyde Stakes (6f), she was also placed in the Gr.2 Lowther Stakes (6f) behind subsequent Gr.1 Cheveley Park winner Fairyland and runner up The Mackem Bullet. 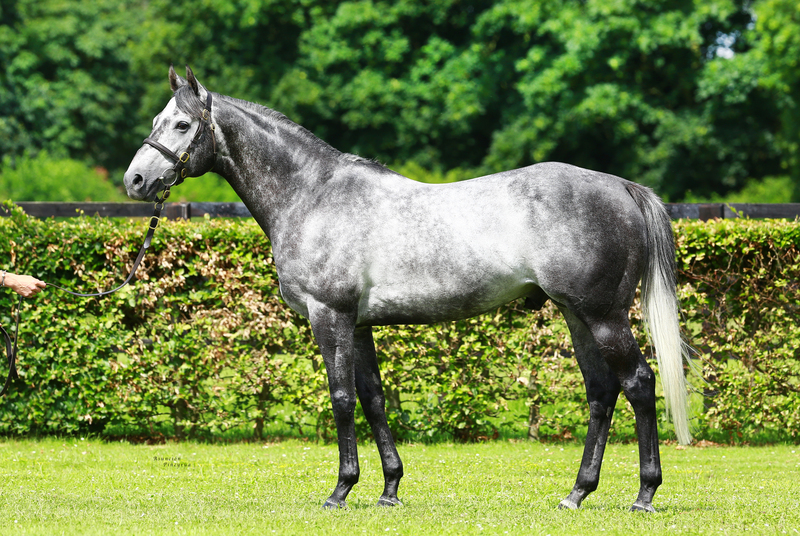 Chynna (OR95) broke her maiden at York for Mick Channon over 5 1/2f and then was placed in the Gr.3 Prestige Stakes (7f), the Gr.3 Flame Of Tara Stakes (1m) and the Gr.3 Weld Park Stakes (7f). Then she was placed in the Listed Bosra Sham (6f). 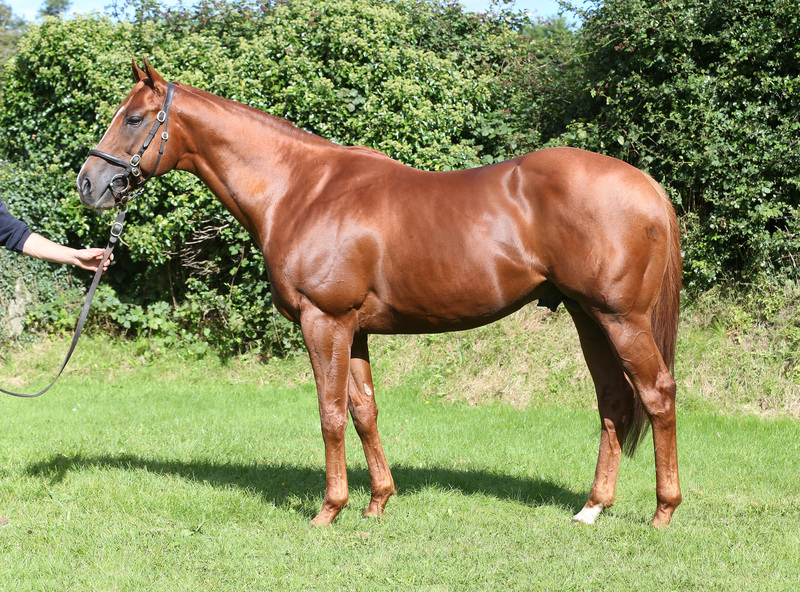 Tom Clover’s Gypsy Spirit (OR97) won over 5f at Windsor on debut and was a fast finishing second in the Listed Ripon Champion Two Year Old Trophy (6f), she was also placed in the Listed St. Hugh’s Stakes (5f) and the Listed Bosra Sham (6f). Gregorian’s fourth black type performer is Greach, the Sergio Dettori trained filly broke her maiden over 5f in Rome by 5 lengths and was placed in the Listed Alessandro Perrone (5 1/2f). Irish Trilogy was Champion 2yo elect in Scandinavia and in 2019 has been campaigned in Dubai – there he has been black type placed in the Listed Meydan Classic.